If you happen to be one of those people who have solar panels installed on your home, then hats off to you, you are making an effort to keep your only home still habitable. 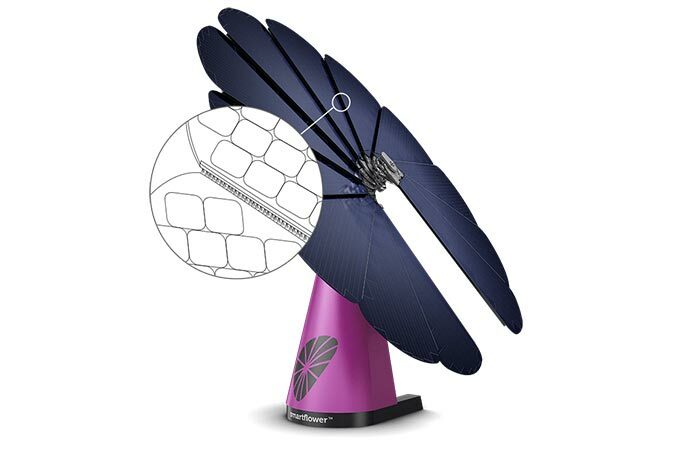 Those of you who don’t use solar panels but would like to get involved with using solar energy have a lot to be happy about due to the unveiling of the smartflower POP, the world’s first all-in-one solar system which boasts an easy setup and up to 40% percent more energy output than regular rooftop solar panels. And how does it achieve such a high energy setup? The secret lies in its shape and smart tracking system. 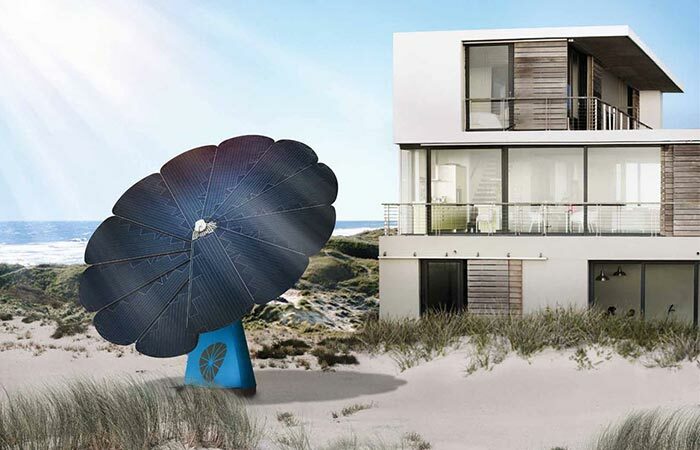 The astronomical control system allows the solar modular fan to track the sun in all weather conditions, even when it’s very cloudy outside, during the entire day. This is quite the achievement, considering its small size. An increased energy output, even though it serves as its main selling point, is not its only advantage over rooftop solar panels. Thanks to its shape, the smartflower POP is a lot safer to use. It is equipped with sensors which monitor wind speed and if it exceeds 54 km/h it folds itself into a secure position to avoid damage and repairs costs. 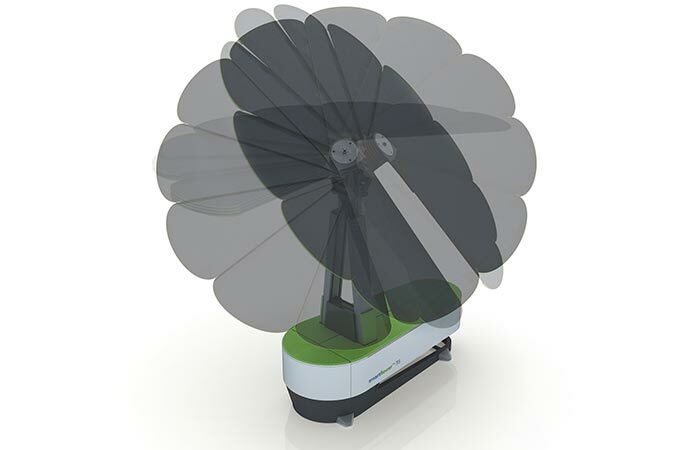 If wind speed increases even further (63 km/h or more), the smartflower POP will fold itself into its night position so it, once again, avoids damage. Something that is a very big problem when it comes to rooftop panels is that, once they are installed, it is very time consuming to remove them in case you have to move. Now, this is where the smartflower POP shines. It is completely mobile; all you have to do is unscrew the four safety bolts which keep it in place and find a new place for it. It also has advanced self-cleaning and self-cooling systems, both of which have a big role in its energy output as clean and cool panels mean more energy for you. Check out a simulation of how the smartflower POP works.